I hate my lips, always have done, as I suffer with the most appalling eczema and I’m sure you know what that entails. 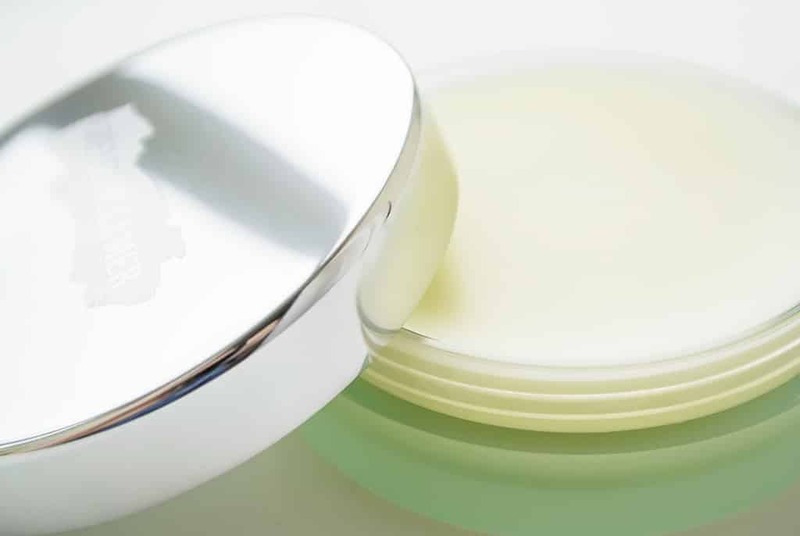 I’ve come to see myself as a bit of a lip balm expert over the years as there’s honestly very few our there that I haven’t tried, from the cheapest to the most expensive, from the most natural to the most cosmeceutically advanced. Out of everything, there’s only ever been one true success story: the Crème de la Mer The Lip Balm. 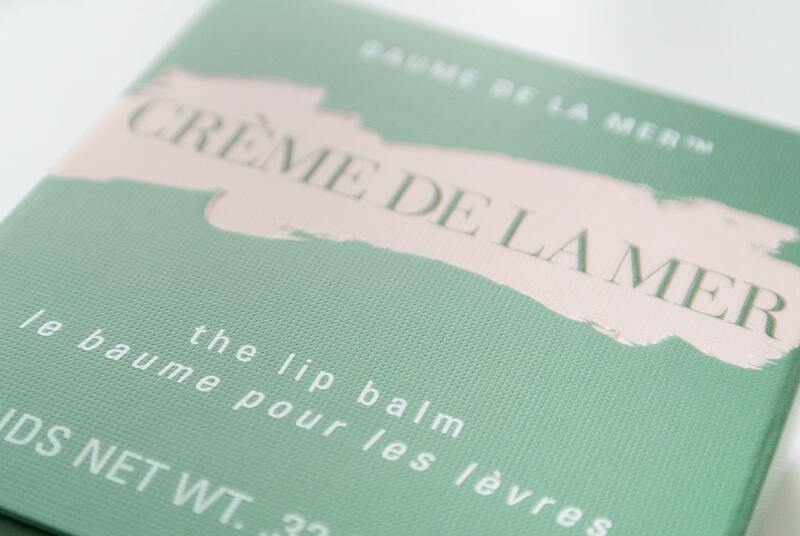 If you’re a regular reader, you’ll know I’m a pretty big fan of Crème de la Mer anyway, but The Lip Balm is the reason why, it was the proof in the pudding I needed to know that their products work. The texture is both strange and beautiful, I can only describe it as a rich, past-like balm that you can really press into. The smell and taste (we all do it) is just like an After Eight, I love it, both chocolatey and minty with a hint of the Miracle Broth’s natural fragrance. Crème de la Mer claims that “Applied at night, lips are renewed by morning.” Which I thought was a bit of old rubbish to be honest, how can anything work that fast? Seriously? The products ability to fulfil this promise on every application is what has lead me buy this again and again and again. I’ve had days, particularly in winter, when my lip has split (I’m sorry) and by morning, it’s almost completely healed. I was also given a top tip about this product. If you’re suffering with an unbelievable cold and have a sore, red nose, rub a little of the balm between your index-finger ends and pat it onto the area. This will both protect, calm and heal your Rudolph-red nose. Finally I will also tell you that this is also one of Lee Kynaston, The Grooming Guru’s, favourite products and I hear this raved about by so many others time and time again. You can pick it up here from John Lewis, where I do believe they have stock, as the popularity of this product can sometimes render it a little difficult to get hold of. This article first appeared on MANFACE written by Thom Watson. It was published on Wednesday 13th February 2013 and was last updated on Monday 3rd April 2017 at 3:53pm. It's categorised under La Mer, Lip Care where you'll find more related content. Hey! I get really bad dry skin as well, particularly on the back of my knees and the inside of my elbows. I used to get quite bad eczema, but eventually it went away. I love using lip balms and products and this posthas made me really interested in trying the Crem De La Mer range. Have you tried the Body Shop hemp rang? It works really well for very dry skin! I love using the lip protector and body butter. I just wrote a blog post about the body butter if you want to read a bit more about it. This lip balm is every bit as good as Creme de la Mer and made for men.